Upper Straits lakefront residence w/130 Ft of frontage, completely renovated by DesRosier Architects, Schaerer Interiors & TSA. 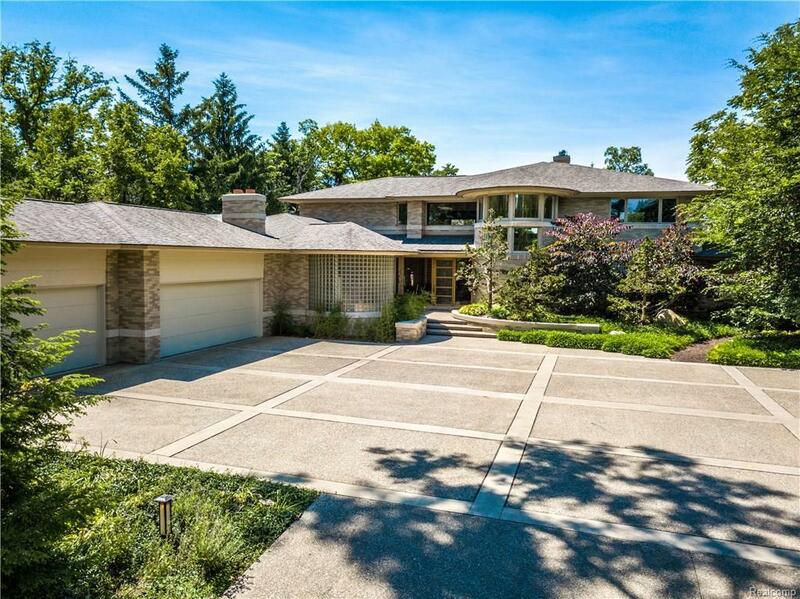 Clean lines w/contemporary spaces create this 12 time Detroit Home awards winner. Formal entry w/wall of windows overlooking the lake. Gourmet kitchen w/extensive wood paneling, top of the line appliances & designed for great flow. Open concept to dining room & access to lakeside patio w/built in kitchen, heated gunite pool & fire pit. Entry level master suite w/zen-like influence includes spectacular views of the lake, hidden drop down TV & 600 Sq Ft private bath w/Shoji screens, his & hers areas, glass shower & soaking tub. Additional bedrooms including junior suite. Finished lower level w/game room, 110" TV, pool table, kitchen & pool bath. Professionally landscaped lot provides privacy & natural beauty. 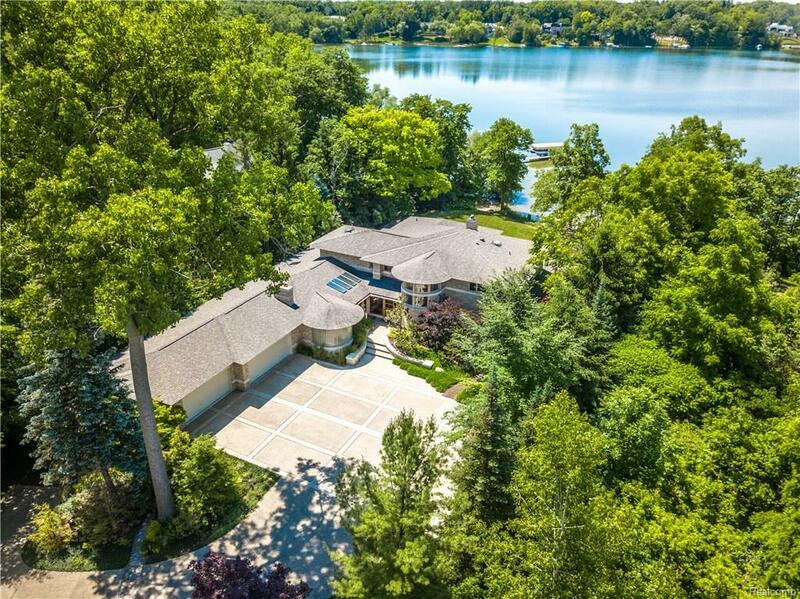 A casually elegant, open floorplan designed for entertaining and lakefront living. Crestron controlled electronics. Feature sheet available.